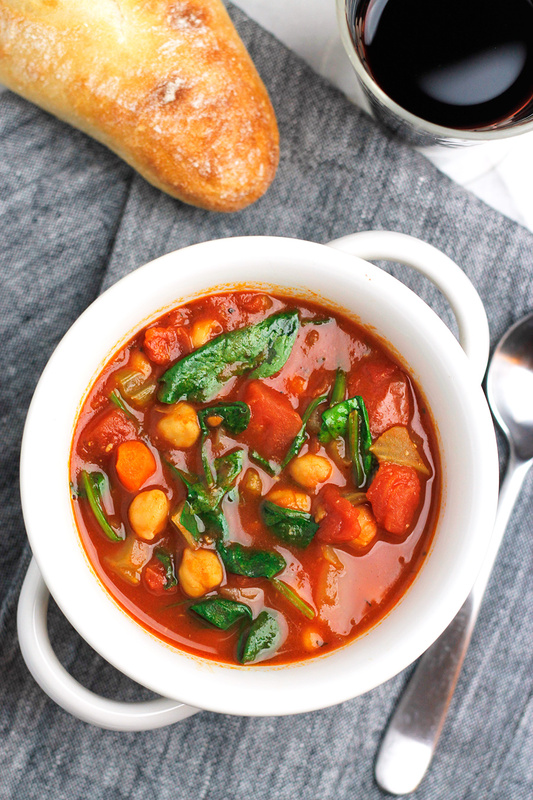 Sun-Dried Tomato and Chickpea Soup – Comforting and satisfying, filled with both sun-dried and crushed tomatoes with hearty chickpeas, perfect for warming you when it’s cold out. And it’s ready in 30 minutes or less. There are days when I crave a big bowl of hearty soup, especially when it’s cold out. It’s the perfect cold weather comfort food. Not only is this soup delicious and healthy, it’s easy to make with minimal effort, all in one pot, packed with protein. The sun-dried tomatoes gives this soup an amazing robust flavor and it’s also layered with flavors like garlic, smoked paprika, and fresh herbs. If you’re like me and want a kick of heat, simply add red chili flakes or crushed chipotle peppers. Just before serving mix in handfuls of spinach and arugula for another layer of healthy. Enjoy the soup as prepared or serve it up over brown rice, pasta, quinoa or whatever you like for an extra boost of protein. I hope you give this recipe a try and customize it to your liking. 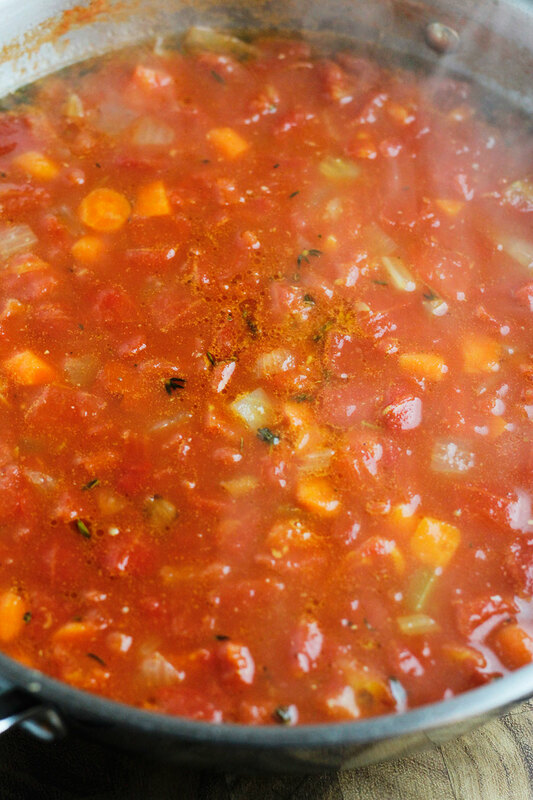 If you like this recipe here are some more easy one-pot soups you should check out. Vegetarian Taco Soup, Northern Bean Cauliflower Soup, Black-eyed Pea and Collard Soup, and Vegan Un-Cheesy Potato Broccoli Soup. I always have chickpeas in the house. In fact, I have them on my grocery list right now. Such a great alternative to meat. This soup looks hearty and delicious. The snow is piling up here today, and so a soup is just what I need. I made something similar to this the other day, and the sun dried tomatoes are just amazing in soup! I will definitely need to try this with chickpeas too, looks yummy! This looks delicious. I bet the sundries tomatoes add a rich, moreish flavour to the classic tomato soup, while the chickpeas would introduce an interesting texture! Such simple ingredients but loaded with flavor! 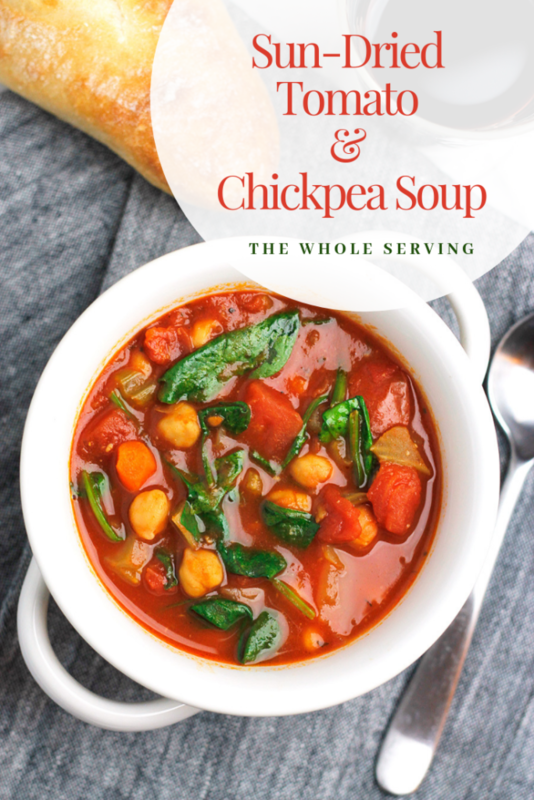 I love chickpeas in soup, will definitely be trying this one! That’s what’s so nice about it, simple, easy and sooo delicious! I love love love cheek peas and would never think of making a soup out of it! love this recipe!!!! what a great idea! I live with two vegetarians which is why I’m always on the lookout for new vegetarian meal options. We love soup too! Like, a lot of soup – it’s so comforting and so hard to mess up too. 🙂 Thanks for sharing this. I am never without sun dried tomatoes or chickpeas! Chickpeas and sun-dried tomatoes are staples in my pantry, they can be used in so many recipes. Hopefully the vegetarians in your home will enjoy this recipe. I love the addition of the pepper and the paprika in the soup. It has a beautiful smoke flavor and a little spice from the pepper. 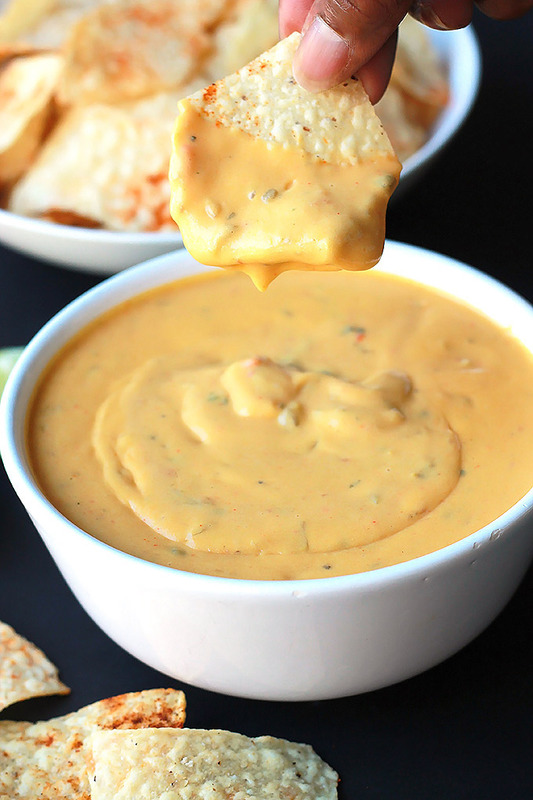 This is perfect for a cold weeknight dinner! I love using sun dried tomatoes in recipes. They really do add such a wonderful flavour. This soup sounds delicious. Going to pin for later! Yum, this looks delicious! Perfect vegetarian meal for a winter day! Looks so tempting… I love chickpeas soup. But never tried this way. I am going to try this sometime. Thanks for the lovely recipe???? 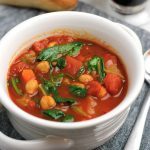 I don’t cook with chickpeas very often but this sun dried tomato and chickpea soup sounds delicious. I really like the addition of chipotles in adobo sauce to give it a nice kick. I love that this soup uses sun-dried tomatoes. It adds such a great flavor, especially with those fresh herbs. Thanks for sharing such a great recipe! I am a fan of arugula and love it in soups. This sounds just perfect. I reminds me of a chunky minestrone, sans pasta. I can’t wait to add this to some rice and top with parmigiano. Every time I see sun-dried tomatoes in a recipe, I go all in with the whole recipe because it MUST be delicious! I can’t wait to try this soup – my mouth waters just from thinking about it! It’s amazing how much flavor sun-dried tomatoes can add to a recipe, it’s a bold flavor. Enjoy. Chickpeas and sundried tomato – what a fantastic combination! 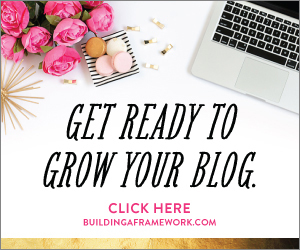 I am always a bit cautious about the cooking time but if you say this recipe is ready in under 30 minutes – I can’t wait to try it! Oh my goodness, this looks absolutely delicious ????. Thanks I’m glad you like it.???? Chickpeas are a staple in my pantry, they can be used so many ways, they’re a nice touch in this soup. Hopefully you’ll give this recipe a try soon.